Our bridal hair & make up packages are our signature styling services for weddings. 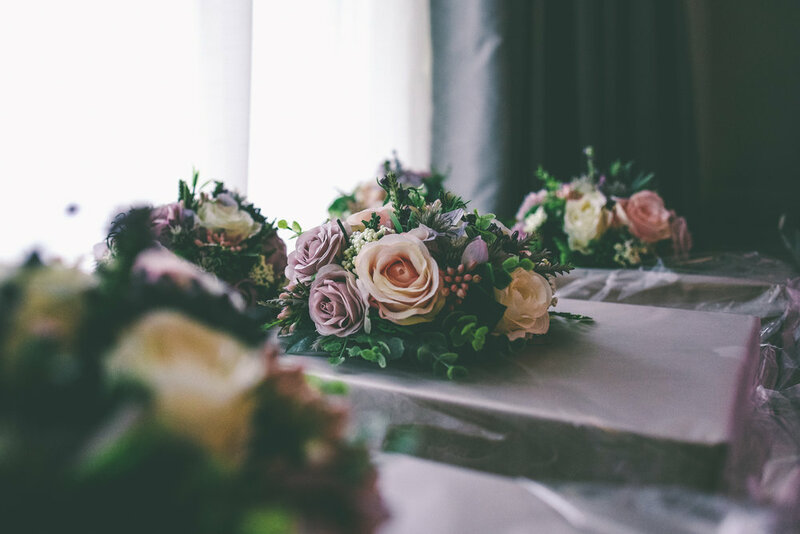 All packages can be made bespoke to fit the needs of your wedding. You can add guests or additional members of the bridal party to any of the packages. For a quote please email info@russellandbrowns.co.uk or visit our Book Now to get in touch today. Unlike other salons, Russell & Brown's main focus is on styling hair and creating classic make up looks. 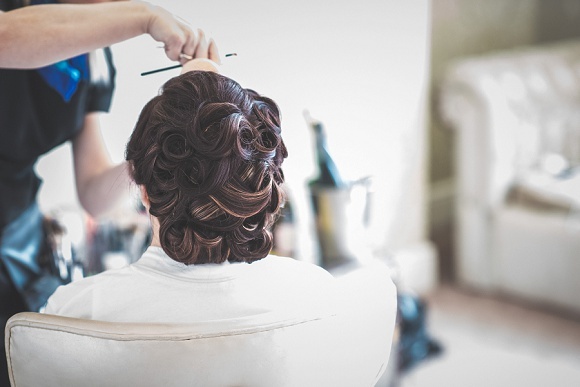 Our bridal hair and make up is second to none, which is why we're in high demand across the UK. With Russell & Brown's you know you're in safe hands and we know you'll just love what we create for you. All our bridal styling can be booked by emailing info@russellandbrowns.co.uk - we offer FREE bridal hair and make up consultations in the salon for potential brides. For all styling outside of the salon there is an additional travel and call out fee variant depending on your wedding location & time.